Thanksgiving sewing projects. Want to go turkey crazy? 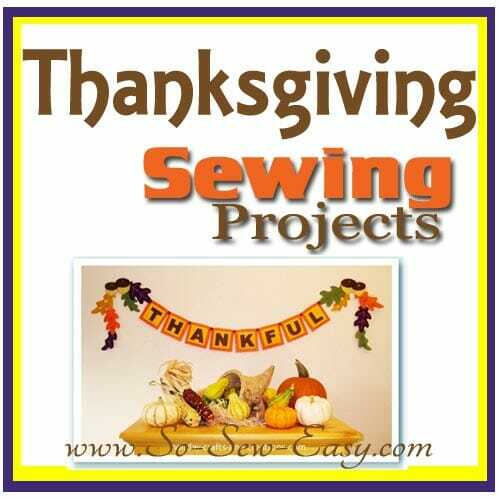 Sewing projects for fall and Thanksgiving.